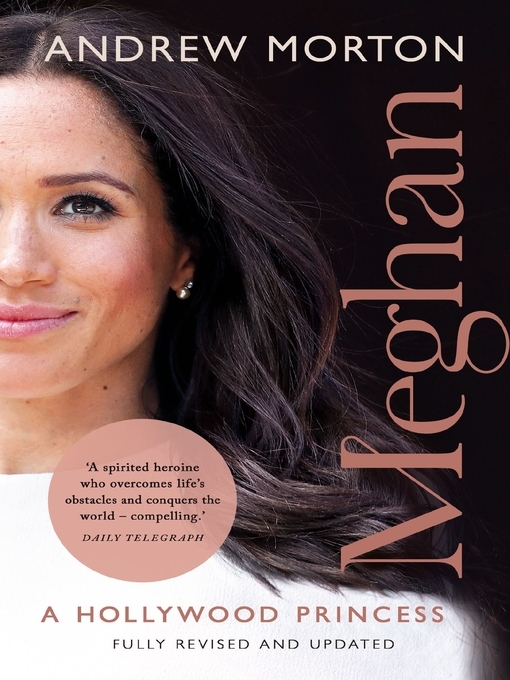 In this first-ever biography of the duchess-to-be, acclaimed royal biographer Andrew Morton goes back to Meghan's roots, interviewing those closest to her to uncover the story of her childhood: growing up in The Valley in LA, studying at an all-girls Catholic school and her breakout into acting. We also delve into her previous marriage and divorce in 2013, her struggles in Hollywood, as her mixed heritage was time and again used against her, and her work as a humanitarian ambassador – so redolent of Princess Diana's passions. Finishing with an account of her romance with Prince Harry, Morton reflects on the impact that Meghan has already made on the rigid traditions of the House of Windsor – not even Kate Middleton was invited to Christmas with the Queen before she had married her prince – and what the future might hold.